Special Financing available with a large Savings on Your Mortgage Payment, don't let this opportunity pass you by!!! Wide Open Spaces with Great Location on just over 1/2 an acre! Beautiful park like setting including a River Rock lined Seasonal Stream. You will be taken back with the Beauty of the landscaping the includes Lilacs, Lavender, Willow's, Snow Ball Bushes, Crab Apple, Birch, Flowering Plum, Aspen's & Red Maple Tree's to name a few. 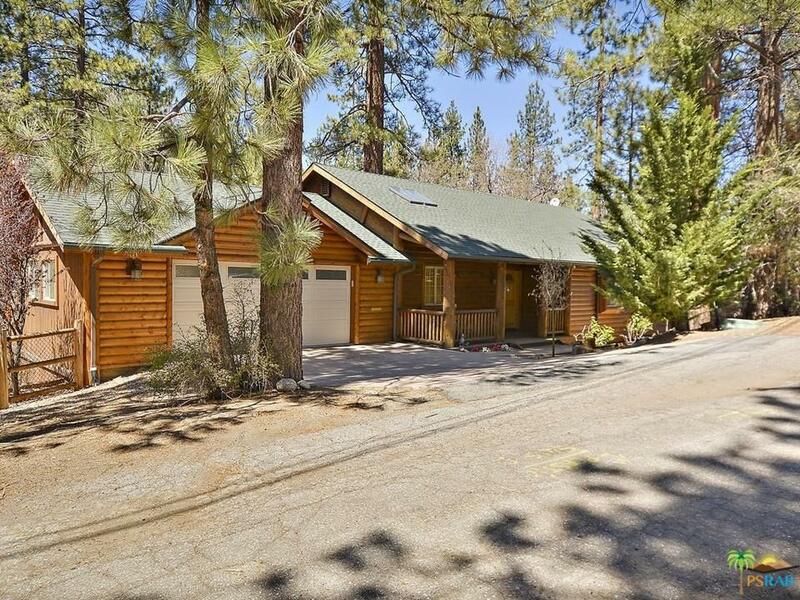 Newer Log Style Home with Open Floor Plan and over-sized 2-car garage. 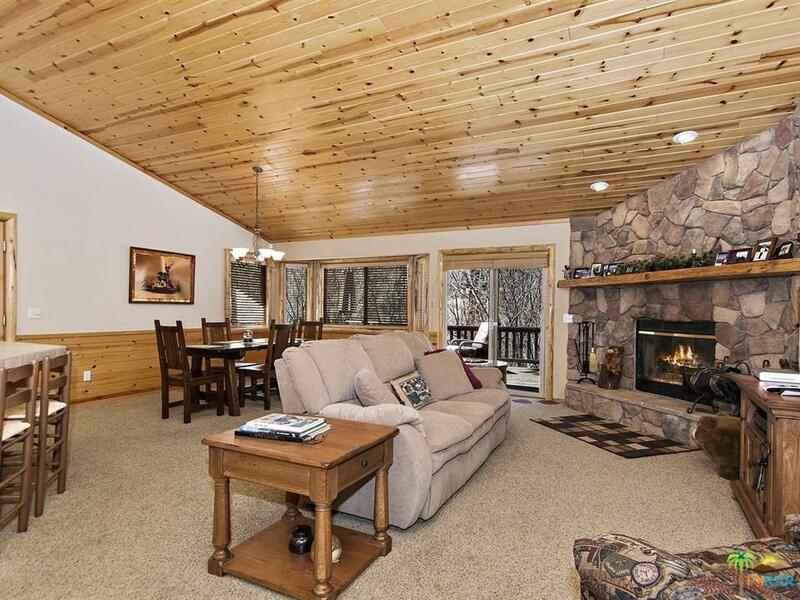 Very spacious Master Suite with Large Bathroom ~ Dual sinks and plenty of closet space. Two additional bedrooms and 1 bath. Quiet and Peaceful Setting with Large spacious deck off the Great Room to enjoy the fresh air and the beauty of the surrounding landscaping. 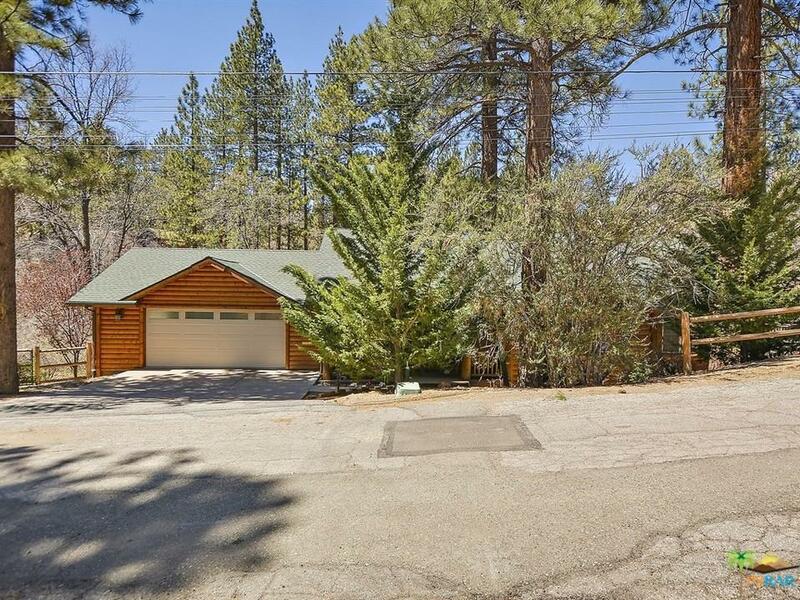 The House of Our Dreams Is Where Memories are made... Make Your Dreams Come True with this Beautiful Mountain Retreat Today!!! Sold by Craig Lieberman BRE#01208380 of Nonmember Officedefault. 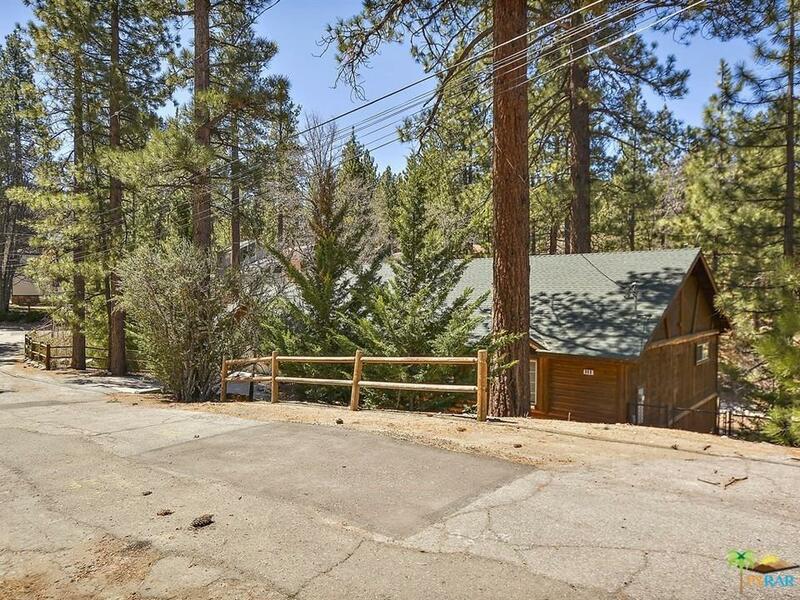 Listing provided courtesy of Denise Randle DRE#01208380 of Gilligan Log Homes & Real Esta.